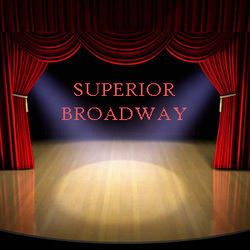 A new production from Lake Superior Theatre, a Broadway show with a Superior twist. On The Rock along with popular UP songwriters and historical events will make this evening a spectacular event. Historical tidbits will make this an enjoyable evening you won't want to miss as we tell stories about our ancestors as they descended upon this rough and rugged land. 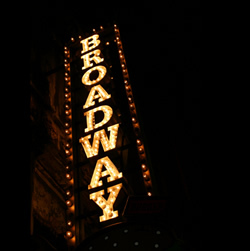 A multi media presentation will make this more than just a cabaret and will continue an LST celebration tradition.